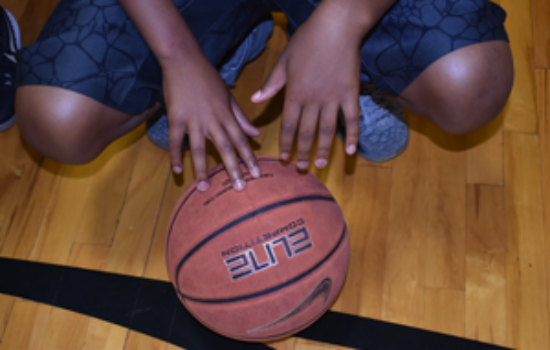 If You Could Just Fix Two Things at Your Basketball Practices Today… What Would They BE? Coaches all seek the way to get the most out of players at practices. How can they best prepare and be ready for upcoming games? What will enable them to peak at the right time? What will keep them sharp? How do you drill enough, while not overdoing it? I’ve watched many different types of practices over the years, and have seen some fantastic practices, as well as many, many practices that miss the mark. The good news is it doesn’t take dramatic change to greatly improve the way practices are run for your team. Less is more! It allows you to truly focus on technique or the correct execution part of development, rather than numbers of makes (as an example). Change is good! It forces us to become uncomfortable, creative and challenged in ways that allow for growth & development as both coaches & players. These two ideas are amazingly tied together. Let me explain why. Too many coaches try to do too much. Whether too many shots from a single location, or too many of the same drill, it just isn’t good for the development of players. So instead of doing too much, and doing things at practice the same way you always have, mix things up and try something very different (yes – sometimes very new) from what you normally do. We all get into habits. We find something that worked for a while (or worked really well with one team or one player), and we stay with it never changing our course. That’s a mistake. Do any of these practice themes sound familiar to you? Come early to practice and take 25 foul shots. Take 15 or 20 shots from the same spot, all in a row. Remain in the same location until a player can make several shots in a row. Do the same drill each and every practice that you have been doing for years. If this sounds remotely familiar, then it’s time to change… and I can show you how. Let’s figure out if your practices are counter-productive to what you really trying to accomplish. For quite a few years, I’ve been honing my skills at how to most efficiently and effectively teach the mechanics of how a basketball player should shoot. I also have determined how practices should be best run to bring out the best in each and every player, whether a youth, amateur, college player, or pro. There is an art and a science on to how to run a practice. For those coaches who think they have it, I applaud you. But for the rest who just want to see their players excel, with higher than normal shooting percentages, all I ask is to give me a shot and let me show you how I do it… and how you can too. To learn how to coach the best shot making system in 40 years, please contact me today.